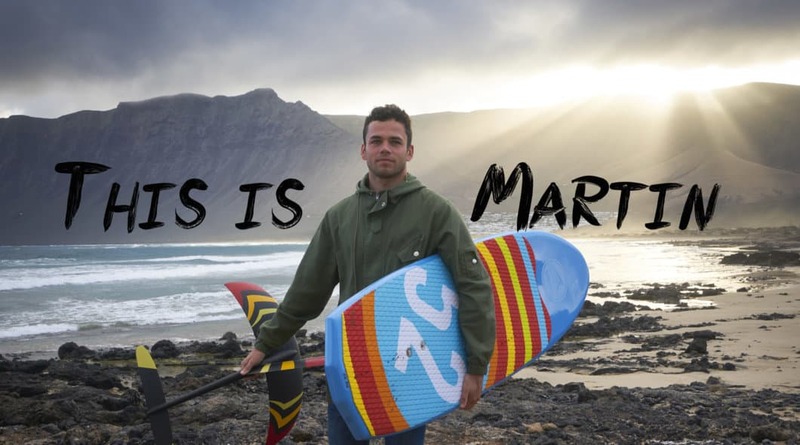 Martin Letourneur is one of the top surfers from Brittany. He has been always at the top of the technical and technological point in his surf and so the surf foil was in his target for a while now. 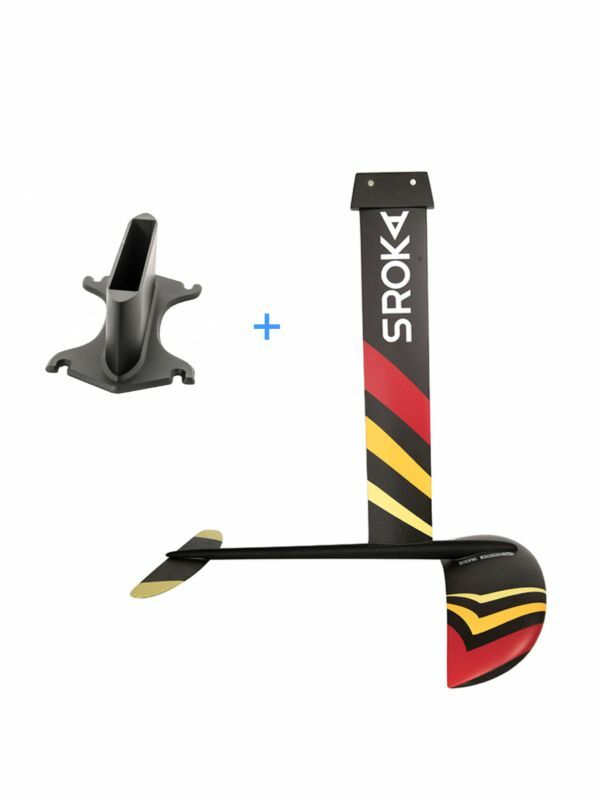 A couple of weeks ago Martin tried for the first time the SROK S-Foil, the hydrofoil that is made for surf foiling and SUP foiling. After several learning sessions, he was up in the air flying above the swell of the ocean! 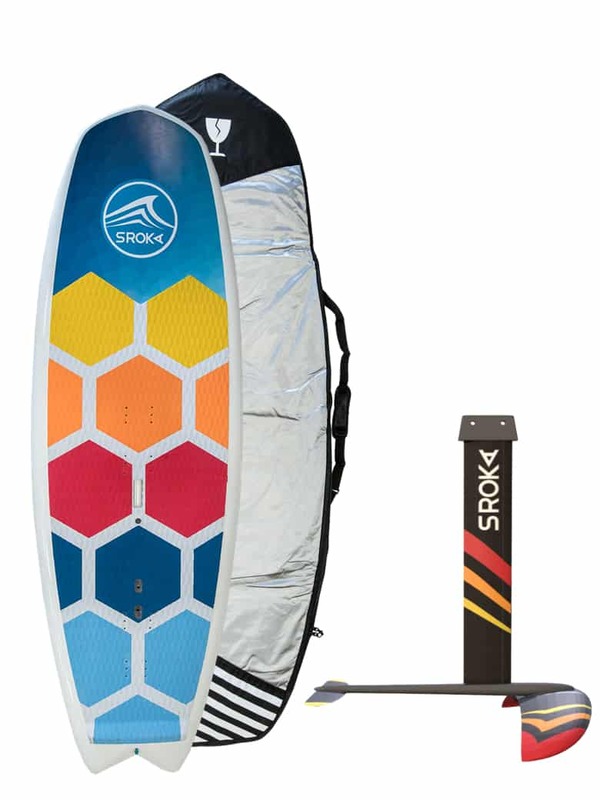 Without any doubts, the Surf Foil is the sport of the future. As today we determine this new branch of surfing as innovative, surpassing yourself and optimizing the surf condition that is considered as not favorable for regular surf. What is the most fascinating about this sport is that are at the very beginning of it and we still do not know the limits either of the gear nor the riders. This Surf / SUP foil movie has been shot at the Canary Islands, Lanzarote. You do not need a mega huge perfect wave for the surfing and you will have so much freedom and fun surfing the smaller waves. 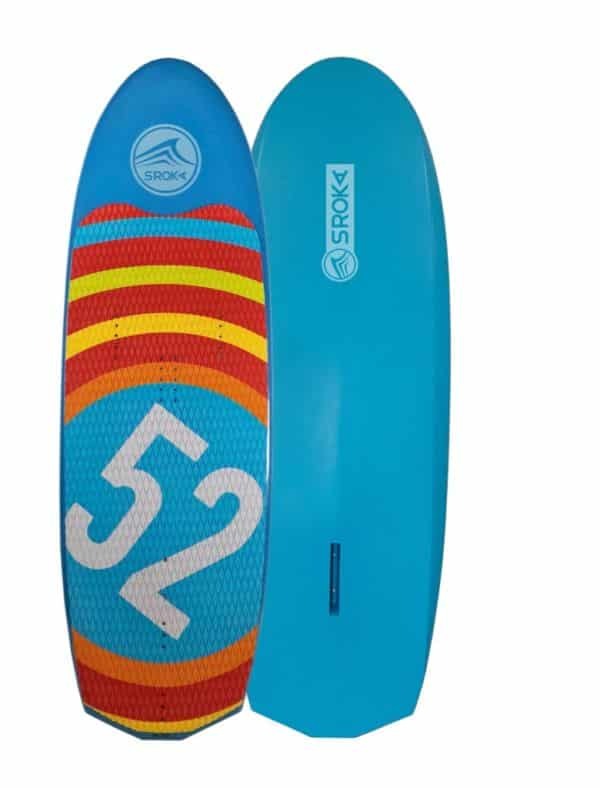 In fact, the slower the waves, the greater the S-foil’s performance and ease of use. The reactivity compared to regular surf of this hydrofoil is simply magical thing.